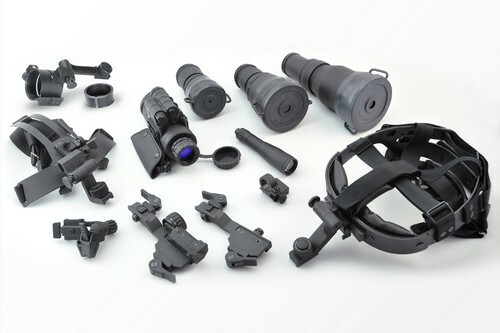 The Armasight Sirius Ghost MG is a high-tech, tough and durable multi-use monocular that delivers great Gen 3 performance, but at the lowest possible cost. 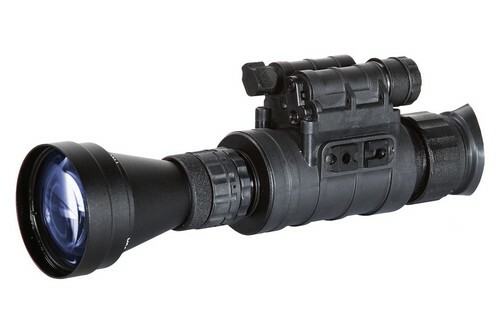 Packed with features, the Sirius Ghost MG is a unit that is equally at home with the hunter as it is with the professional security officer or law enforcement professional. 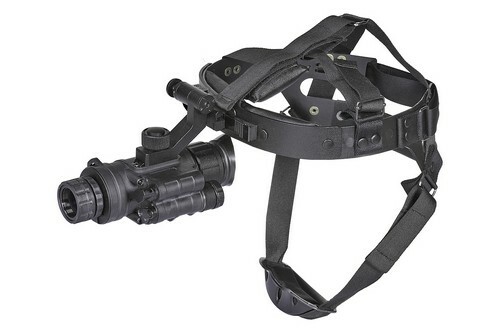 Mission configurable, the Armasight Sirius Ghost MG can be hand-held, head/helmet mounted; it can be mounted onto a rifle with a variety of different mounts, or it can be mounted in front of a camcorder or camera for night photography. 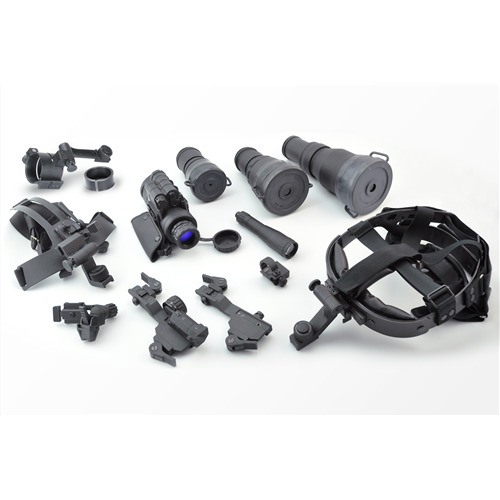 Optional 3, 5 or 8X lenses can turn it into a long range night viewing device in seconds. 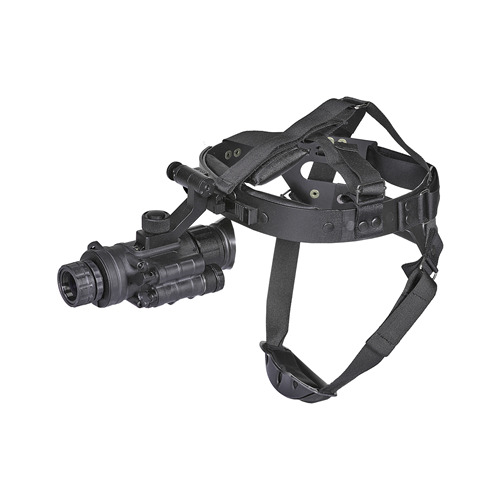 The Sirius MG versions offer manual gain control so that the image brightness level can be selected by the user to adjust for the ambient light level in the area of operations. 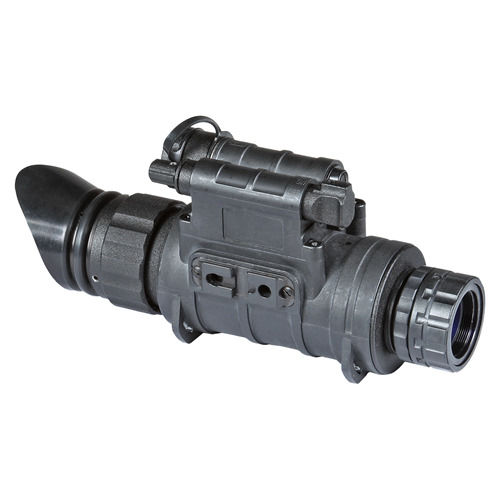 The Armasight Sirius Ghost MG is equipped with a high-performance Armasight Ghost White Phosphor Gen 3 IIT providing a clear black and white image and resolution of 47-54 lp/mm.